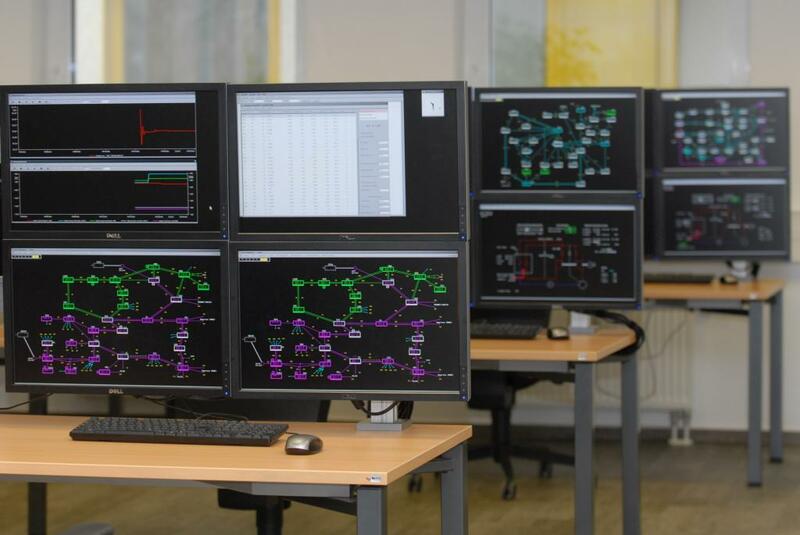 We are an independent company offering system operation and support services training for key staff in the electricity and natural gas industry.DUtrain is specialized in design, development and performance of simulator based operator training courses. The company maintains its own operator training simulator (PSH – Power System Handler) in its training centre in Duisburg, Germany. There, we run ~100 training sessions per year our for more than 1000 different operators from all over Europe.